Glass is a generic name, while, crystal is a subcategory of glass, made in the same manner as glass but with different materials. Hence, all crystal is glass, but not all glass is crystal. There are three primary criteria for crystal as established by the European Union in 1969: a lead content in excess of 24%, a density in excess of 2.90 and a reflective index of 1.545. 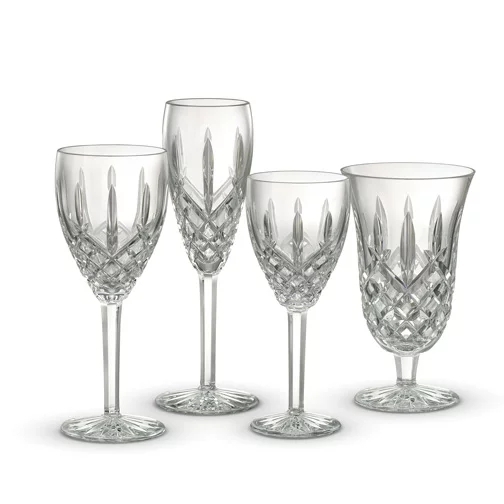 To find out the difference between a crystal glass cup and a regular glass cup, see below. With finger tapping or recoiling will cause ringing sound of metal crystal glass and echoes of the beautiful and ripples. Usually we see in the film at the cocktail party and high-grade party clink of lens, glass collision between the ringing sound, that is it. And provide levels of sound in the crystal is not the same. Like the sound of some low-end crystal glass and common glass are relatively dull. The same volume of crystal glass and ordinary glass weight is not the same. Higher crystal glass will let you feel calm, heavy hand. The lower the grade of crystal glass, the lighter it will be. Ordinary glass weight is more self-evident. 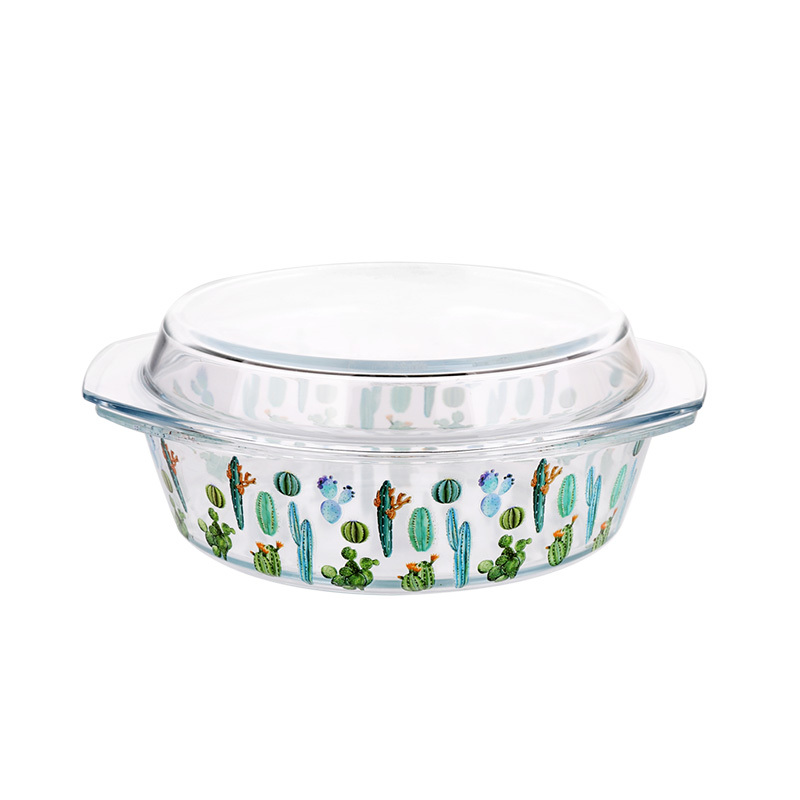 A high-grade crystal glassware to rotate the light, you will find that it's like one piece of elegant handicraft. 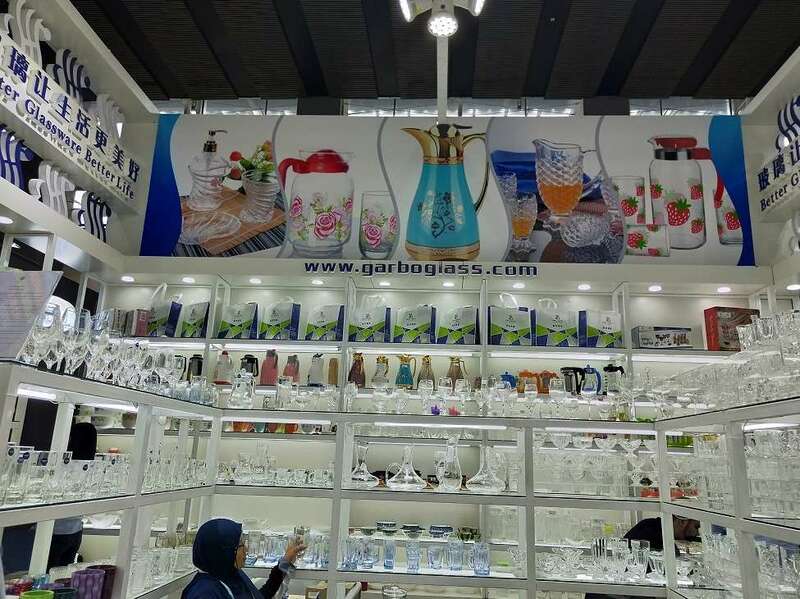 White, glittering and translucent get rid of is appeared, and reflects the charm of colorful light, and the low end of the crystal or ordinary glass ware in the above aspects will have a larger gap. 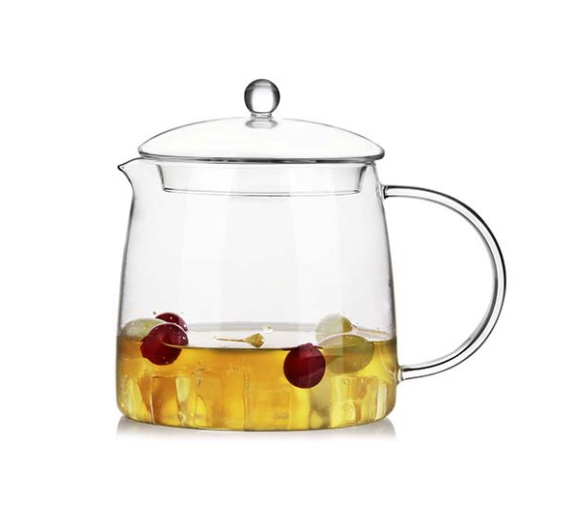 Moreover in some common glassware inside with a lot of bubbles, also can appear dirty, dark color. So, in summation, glass is a generic name, while, crystal is a subcategory of glass, made in the same manner as glass but with different materials. Hence, all crystal is glass, but not all glass is crystal.